Have you ever been in a situation where you need two communication methods for your project? 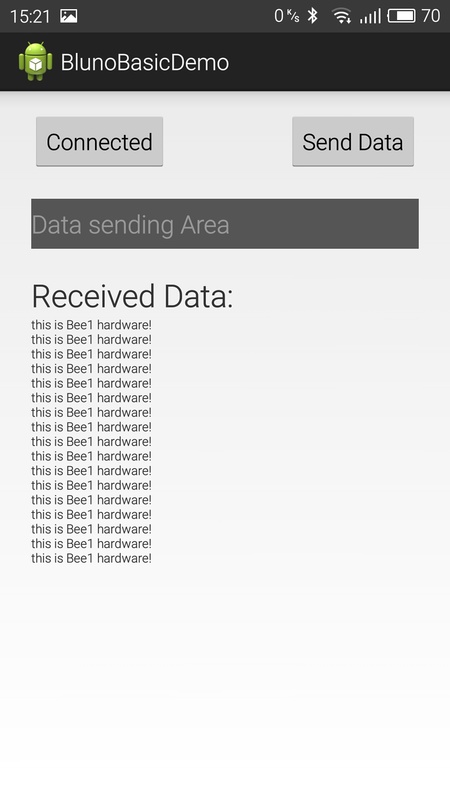 How about when a serial port is occupied by another serial device, and you still need to setup wireless communication? The DFRobot Bees shield can solve these problems. 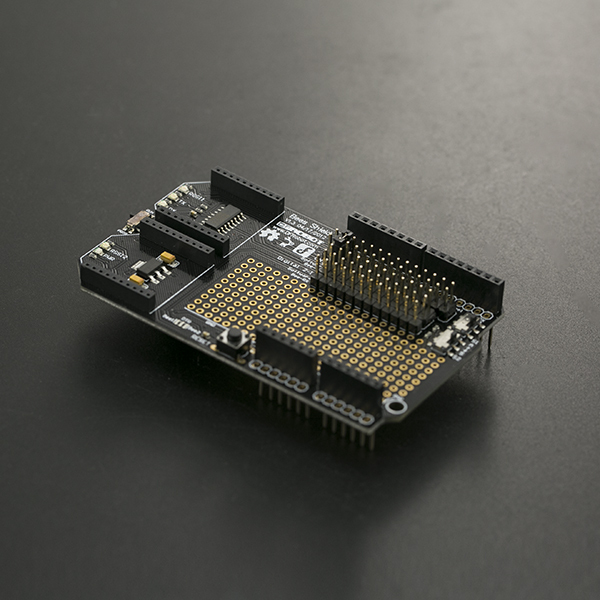 The Bees shield is compatible with Arduino boards such as UNO R3 and Leonardo it has a large prototyping shield giving you plenty of space to experiment and add extra components to your project. 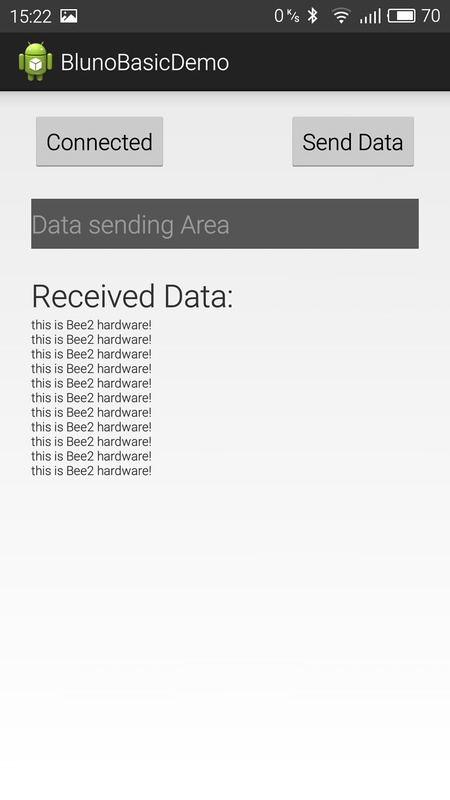 Thanks to its uniform interface, there are a huge number of devices compatible with the xBee socket: xBee, WiFi xBee, Bluetooth Bee, zigBee, etc. 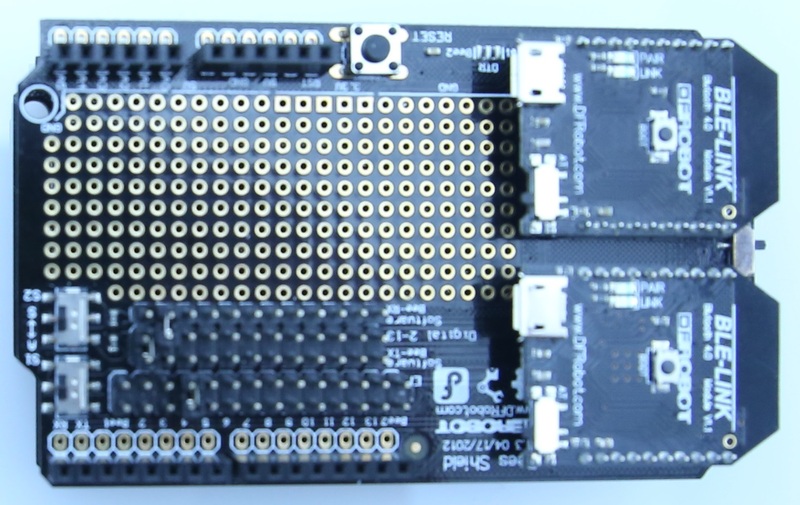 The Bees shield is also stackable giving you more flexibility with your projects. Although it is an old design, it is still very practical! 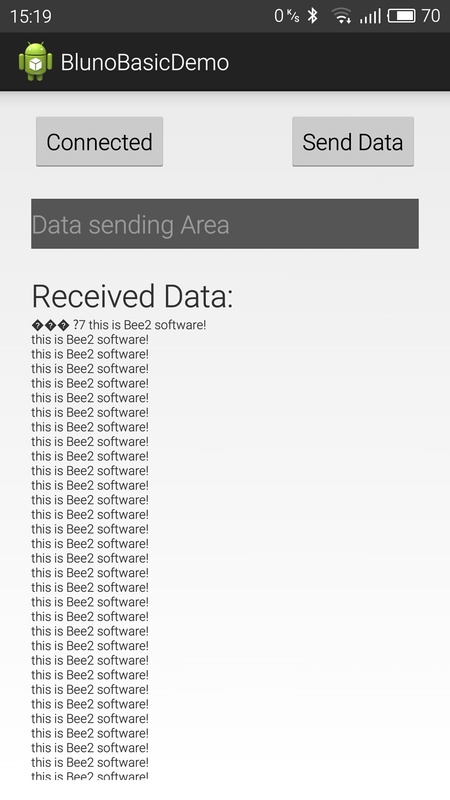 # This sample code is used to test the Bees shield. If you need both BLE LINK modules working with the hardware serial port alternately, you can change the jumpers and switches like so: (You can select a pin from digital 4-12 as the xBee Enable pin to make them work. The following example uses "D4". # This sample code is used to test an Arduino hardware serial switch. NOTE: The Bees Shield only has three modes above. Currently it is not possible to make two Bees work with the software serial port at the same time. 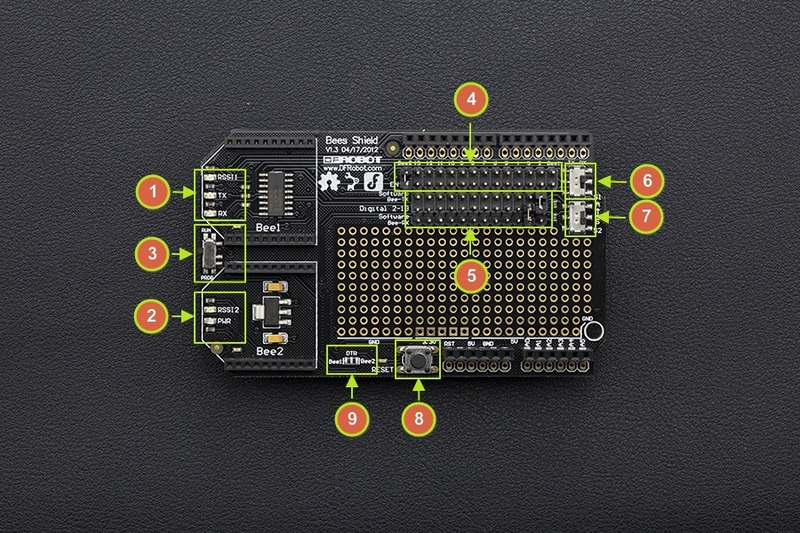 Get it from Bees Shield For Arduino or DFRobot Distributor.